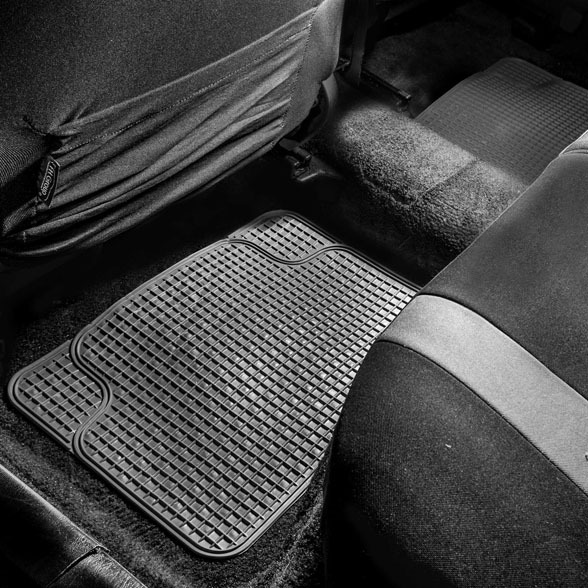 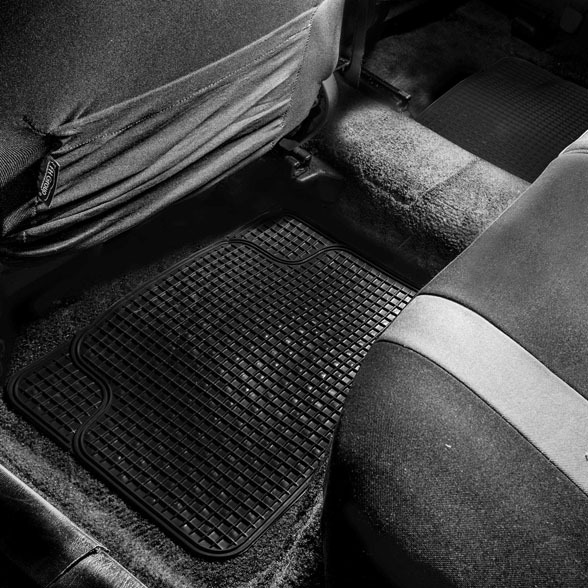 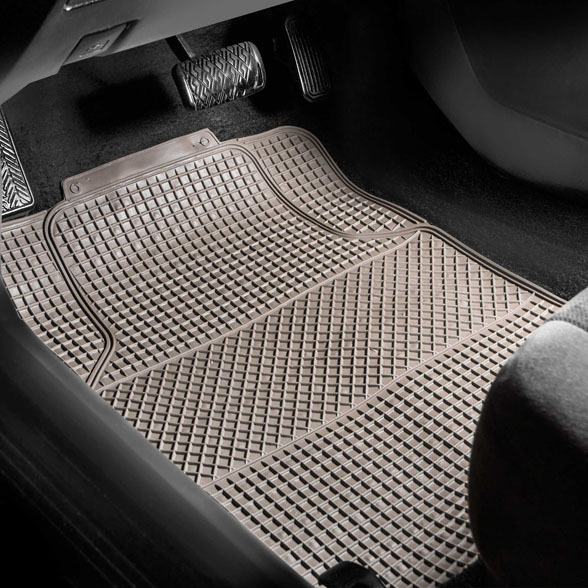 Protect your vehicle’s floor with our all-weather floor mats. 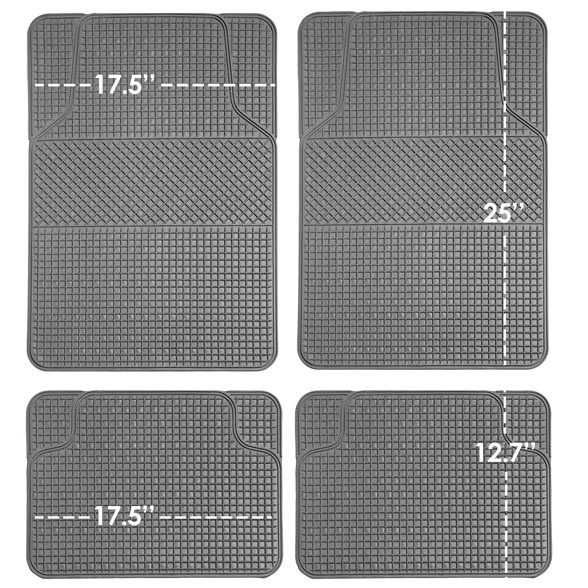 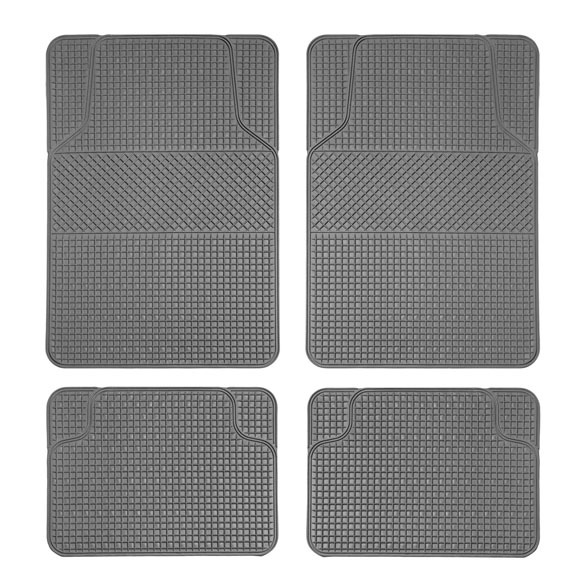 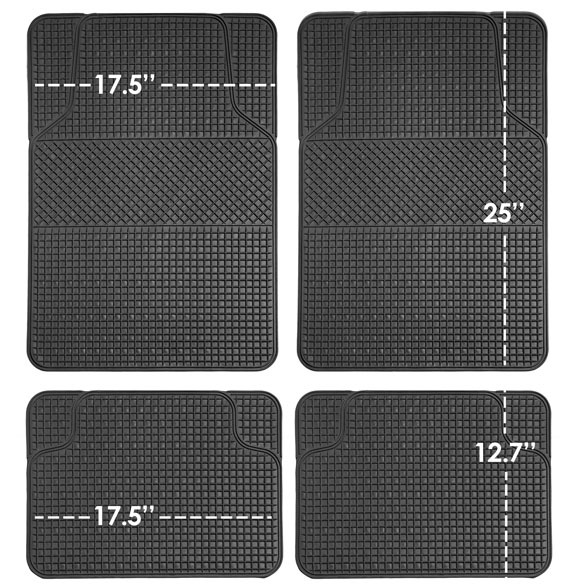 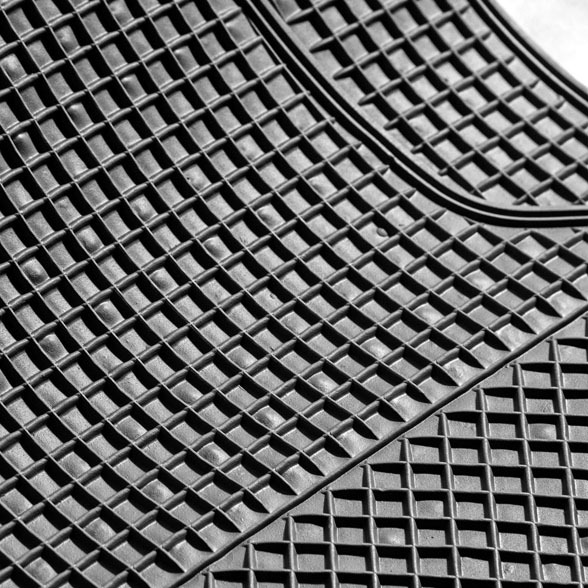 Heavy duty rubber means these mats are made to last and can handle a beating. Specially designed ridges trap water, dirt, mud, sand and more to save your carpeting. 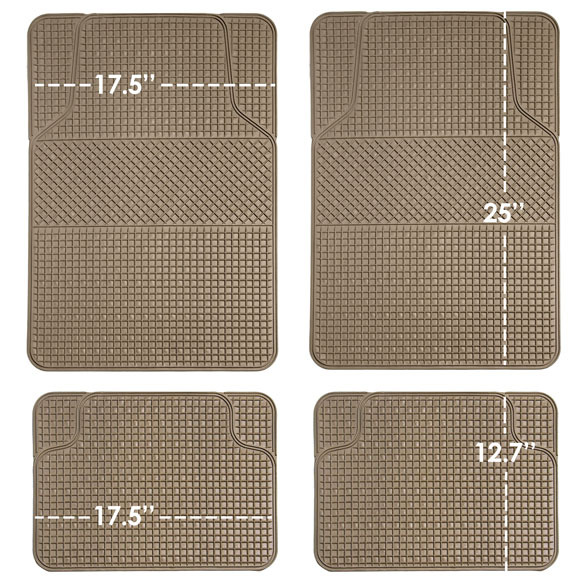 Front: 25" x 18" Rear: 18" x 13"